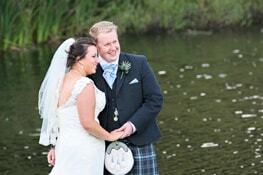 Stylish and Professional Wedding Photography covering the Scottish Borders, Edinburgh, Northumberland, East and West Lothian. 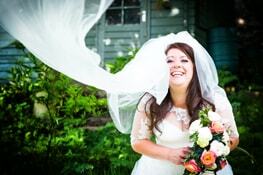 Our wedding photography approach is friendly, fun and we always aim to work in an unobtrusive way throughout your day. A documentary style combined with casually posed portraits creates a relaxed and timeless wedding photo collection. 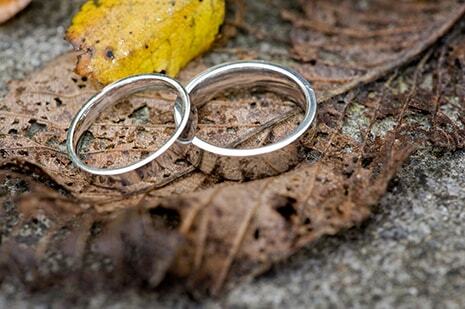 Wedding packages are very competitive with no hidden costs and the prices quoted, are those that you will pay. 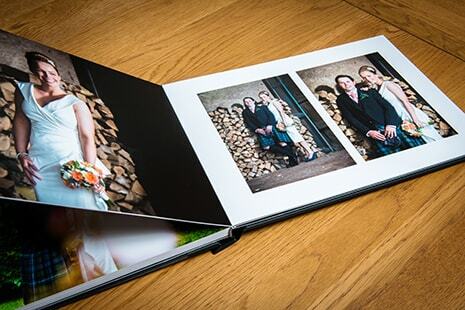 As an addition to any wedding package we also offer offer two different album styles – Flushmount and Matted. These hand crafted products use the finest materials and are produced to the very highest of standards. 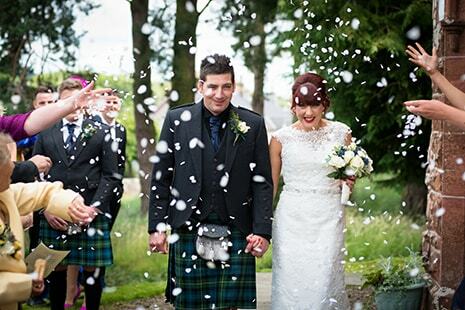 Martin was our photographer for our wedding in July 2015 at Melville Castle. He was absolutely brilliant. He captured every part of our day perfectly and the photos and photo book where amazing!! Martin is a class act. He did an amazing job at our wedding. He was great from start to finish – from first consultation to his sterling work on the day to the final product. 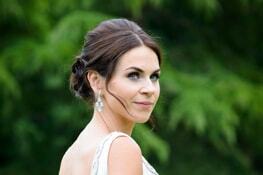 Could not have asked for better and cannot recommend highly enough. Perfect from start to finish. Great job! Highly recommended!